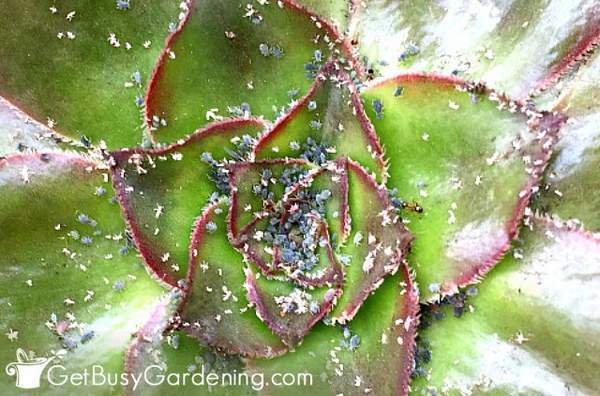 Home / Houseplants / Houseplant Pests / How To Get Rid Of Aphids On Houseplants, For Good! 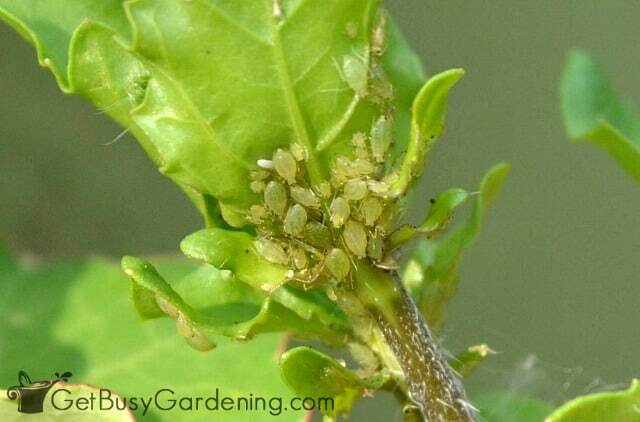 Aphids are tiny bugs on plants the like to cluster on new growth and flowers. 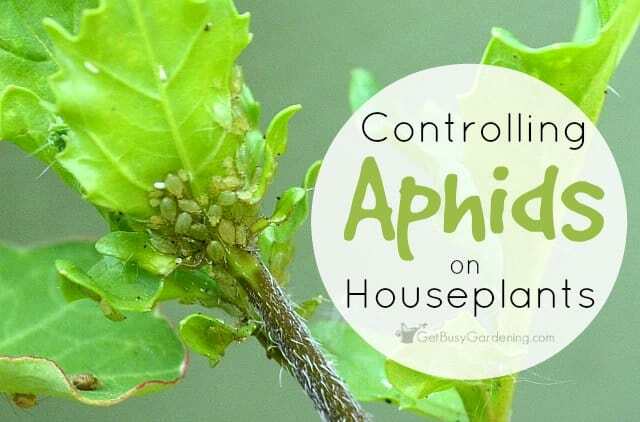 Getting rid of aphids indoors can take some time but don’t worry, I’ve got you covered! 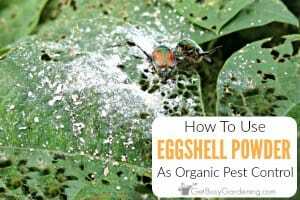 Follow these organic aphid treatment methods to kill aphids on houseplants, and learn how to get rid of aphids on indoor plants FOR GOOD! The winter of 2009 will forever be remembered as the year of the worst houseplant pest outbreak I’ve ever had. I found aphids on one of my houseplants, and the infestation quickly spread to over half of my houseplant collection. But in the end, I won the battle, and my houseplants remain aphid free to this day (knock on wood). 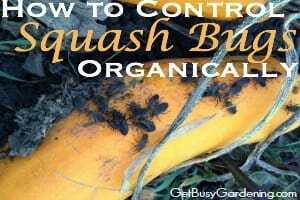 You can win the battle against these destructive plant bugs too! Aphids are tiny bugs that feed on plants, and are a common pest outside in the garden. But sometimes aphids can get inside the house and infest houseplants too, and they can be a major problem on indoor plants. Since they don’t have any natural predators indoors, they can quick infest your houseplants, and multiply very quickly. What Do Aphids Look Like? Many times they look like tiny green bugs on houseplants, but adult aphids can be just about any color – red, brown, blue…you name it. Sometimes aphids blend in so well with the color of the leaves, that you won’t even notice them until their population explodes. Whatever their color, they are small and fat and juicy – and gross. They can also have wings, but winged aphids are less common. What Do Aphids Do To Plants? Like most indoor plant pests, aphids feed on a houseplant by sucking the sap from the leaves, buds and flowers. 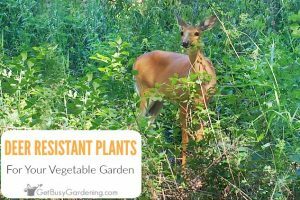 They like to cluster and feed on the new growth and flower buds of a plant, which can cause stunted growth, deformed leaves/flowers, yellow leaves and leaf/bud drop. As they feed, aphids release a sticky residue so you may notice that the area around your plant is sticky before you even see the tiny bugs on your plants. Thankfully, aphid damage isn’t usually catastrophic on a houseplant. Though they will eventually kill a plant, it would take a long time for aphids to kill a large houseplant. Related Post: How To Get Rid Of Whiteflies On Indoor Plants, For Good! Aphids multiply quickly, the life cycle of an aphid can be as short as one week. 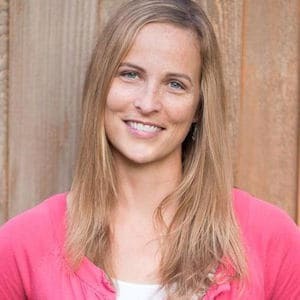 So that means from the time an egg hatches, it can mature into an adult that can start laying more eggs in as short as a week. Yah, as you can see, once they get going, their population can grow exponentially. Yikes! Aphid eggs are super small, so you’ll probably never see those. But you may notice what looks like a bunch of tiny white flecks on the leaves and around the base of the houseplant several days before seeing the adults – those are aphid nymphs. This might even be the first thing you notice right before you discover an infestation. Every time I’ve seen white flecks on a houseplant like this, sure enough a few days later adult aphids would appear. Where Do Aphids Come From Indoors? When you discover aphids on a houseplant, the first thing you’ll probably wonder is where the heck did they come from in the first place? As with mealybugs, if you have ants, they may be causing the problem! Ants will bring aphids to a houseplant so that they can feed off of the honeydew which is produced when the aphids feed on the plant. So, if you have ants in your house, then that may be where the aphids are coming from. Once you discover aphids on a plant, it’s super important to act fast because they can spread like wildfire to your surrounding houseplants. Once the original host plant becomes overcrowded, the aphids will start migrating, and they can easily crawl or fly to other plants. Aphids can become immune to synthetic chemical pesticides, so skip those nasty chemicals! The best way to kill aphids on indoor plant is to use all natural pest control methods rather than using chemicals for aphids. Plus, you don’t want to use toxic chemical pesticides in your house, so we’ll stick to talking about safe pest control methods for killing aphids on houseplants (they work better anyway!). The first thing you should do is quarantine the infested plant, and then thoroughly clean the area where that plant was sitting. 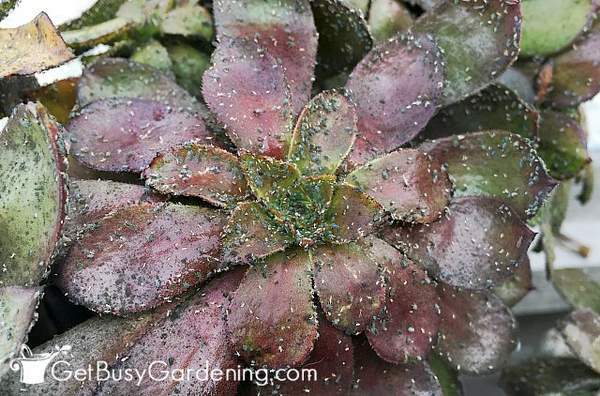 Be sure to inspect all of the surrounding houseplant for signs of aphids too. The first thing I do once I find aphids on indoor plants is wash the plant with soap and water. You can do this task in the sink, or in the shower for larger houseplants. To start, you can spray the leaves of the infested houseplant with a strong stream of water to rinse off all of the aphids that you see. Then wash the leaves with a weak solution of mild liquid soap and water. Soapy water kills aphids on contact. Mix both ingredients in a spray bottle, and spray it directly on the aphids. This homemade organic aphid killer spray is the best insecticide for aphids, and works great for getting rid of these pesky bugs on contact. These organic aphid sprays will kill the aphids on contact, but they have no residual effect. Getting rid of aphids with soap sprays alone can take some time, so be sure to treat your plants on a regular basis until all signs of aphids are gone. Before spraying anything on your plants, be sure to test it on one leaf to make sure it won’t damage the plant. If you’re looking for an even more natural way to get rid of aphids, neem oil is a natural insecticide for aphids that is very effective, and it works great for residual aphid prevention too. 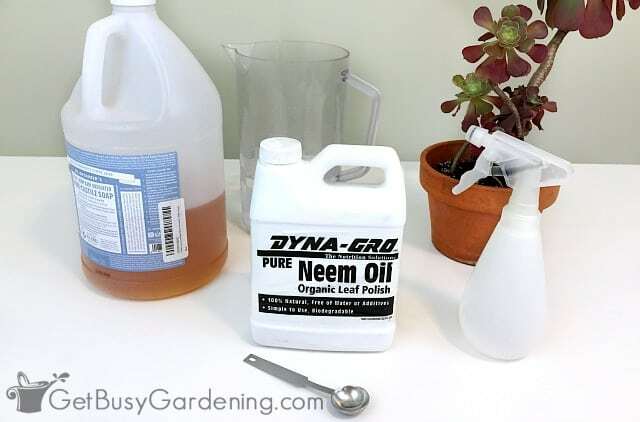 Neem oil works wonders for eliminating an aphid infestation, and I highly recommend it. You can buy concentrated neem oil for pretty cheap, and a big bottle will last a long time. If you end up getting the concentrate, then you’ll need to mix it with a mild liquid soap to help the oil mix with water (follow the instructions on the label). A pre-mixed horticultural oil or hot pepper wax spray are also natural aphid sprays that work well when used directly on plant pests, and they can help to get rid of aphids on plants. 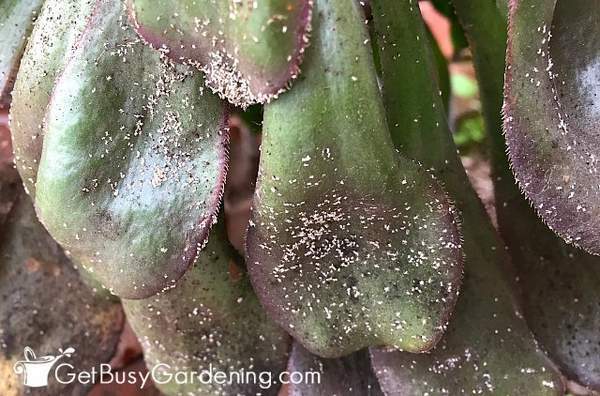 Related Post: How To Get Rid Of Scale Insects On Houseplants, For Good! Another more natural remedy for aphids is rubbing alcohol. 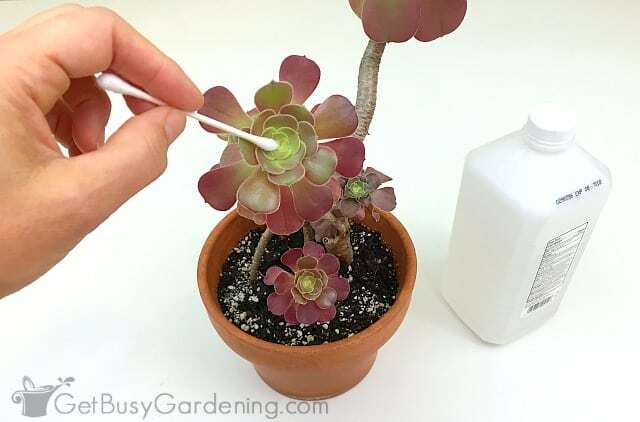 Use it to kill aphids on houseplants by taking a cotton swab to dab the rubbing alcohol directly onto the bugs, or spray a 50/50 mix of rubbing alcohol and water directly on the pests. 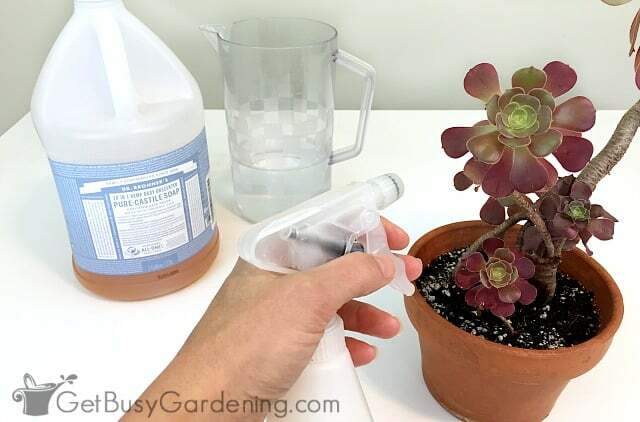 Before you spray the entire plant with a rubbing alcohol solution like this, be sure test this solution on one leaf of the plant first to be sure it won’t damage your plant. Like I mentioned above, some aphids have wings and can fly around to infest nearby plants. If you take a close look at the aphids on your plant, you can easily see the ones that have wings. If you find that there are winged aphids on your houseplants, then they could just fly away as soon as you disturb or start to treat the plant, and won’t be killed by the sprays. So, to capture and kill aphids with wings, I recommend getting some houseplant sticky traps (like these or these), and put a few around nearby houseplants to (hopefully) capture any winged aphids that might be flying around. 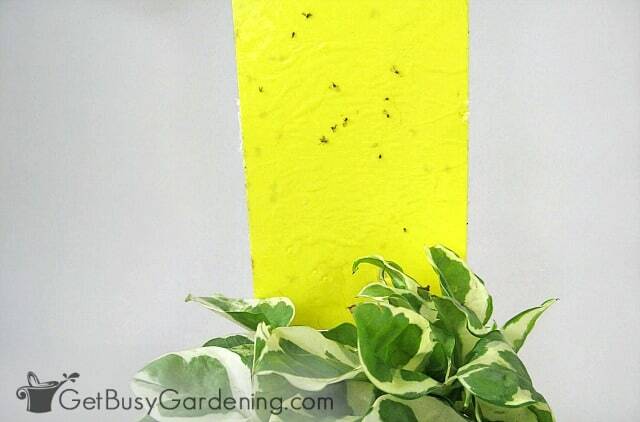 Keep in mind that sticky traps will also capture fungus gnats, so don’t panic if you see lots of bugs on the trap – they might just be annoying fungus gnats (and here’s how to get rid of fungus gnats in houseplant soil). 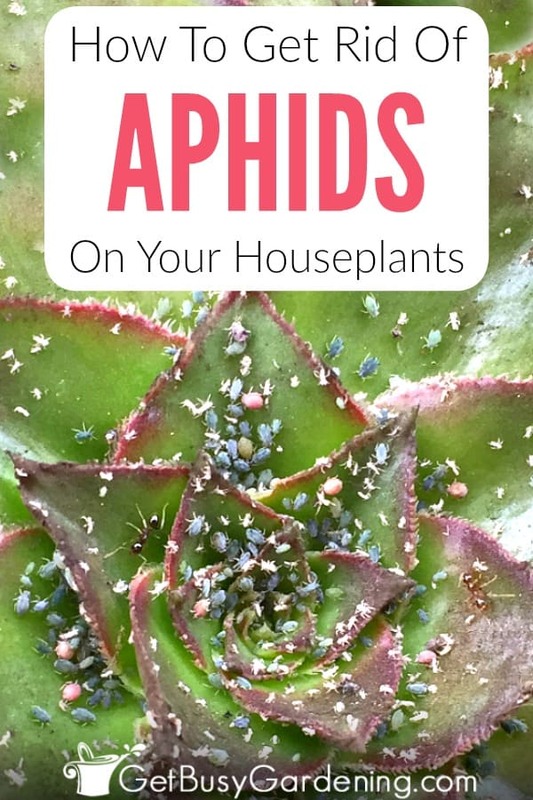 Aphids are tough opponents, and it can take some time to eliminate them from all of your houseplants (especially when you have a lot of houseplants like I do!). You can’t just spray or wash an infested plant once, and expect to get rid of aphids on houseplants forever. Since the are tiny, and they multiply so quickly, getting rid of aphids on houseplants will take persistence and patience. There’s no doubt about it, aphid control indoors can be a huge hassle, and it will definitely take some time to get rid of aphids on houseplant – so be patient. Remember, the best way to get rid of aphids on houseplants is to use natural aphid control methods… and don’t give up! Are you tired of battling bugs on your indoor plants? Then my Houseplant Pest Control eBook is for you! 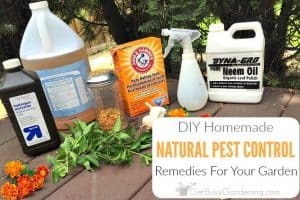 It has lots of awesome home remedies for bugs on plants, and will show you exactly how to get rid of pests on plants, FOR GOOD! Download your copy today! How do you get rid of aphids on houseplants? Share your tips about organic treatment for aphids in the comments below. Gee..I got my pests mixed up, I thought the white things on the stems and shoots of my tomato plants are aphids. I noticed I have ants on my cucumber plants but I thought they are good because they pollinate the flowers..but I haven’t seen aphids yet..so hope will never ever see them! Thanks for the info. Hi p3chandan – Uh oh, glad I could help identify your pest! The white ones are probably mealybugs. 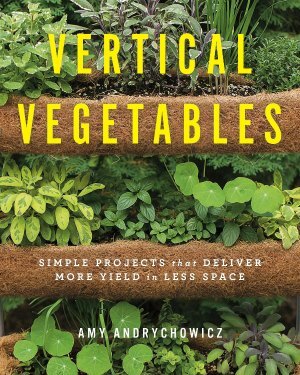 Just because you have ants doesn't mean they are bringing pests to a plant. Ants are good for pollination too, just like you mention. It's good to keep your eyes open for aphids and mealybugs whenever you see a lot of ants. Ladybugs love to eat aphids in the garden, so those are great to have around! We don’t have houseplants because of the pets, but my sister-in-law had the WORST problem with aphids in the house a couple of years ago. I think she threw her houseplants away out of frustration… LOL… but it’s great to know there’s a simple fix to get rid of the aphids! I know exactly how she feels! 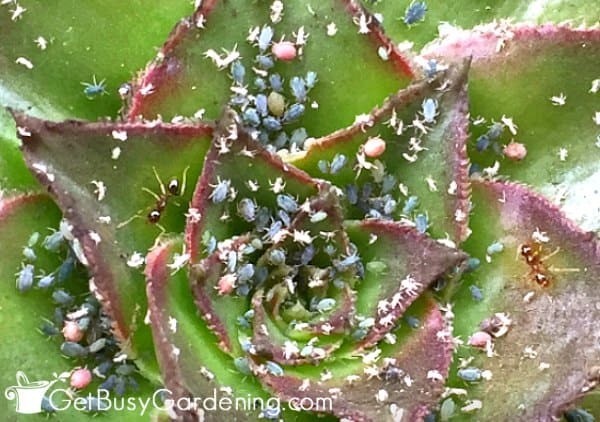 Trying to get rid of aphids on houseplants can be soooo frustrating! I have been growing hot pepper plants and I’ve tried just about everything to get rid of the aphids with no luck…they just keep coming back and I’m getting frustrated! Have you tried neem oil yet? If so, maybe it wasn’t concentrated enough. It worked like a charm to get rid of the aphids on my pepper plants after only a few applications (but it might take more for yours).